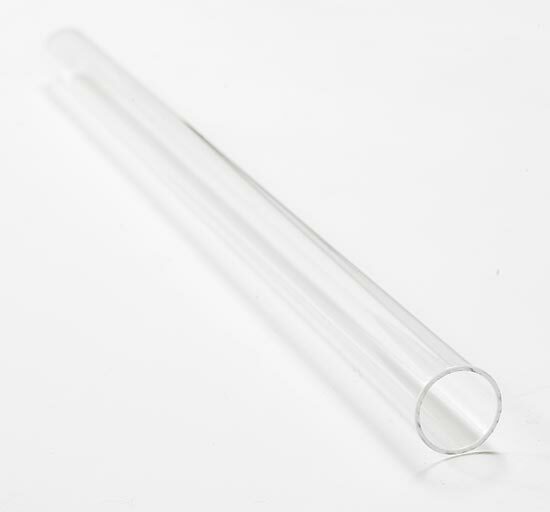 Platinum and Cobalt Quartz Sleeves When a Sterilight UV systems is first purchased a quartz sleeve is included. Quartz sleeves, surround the lamp, thus the lamp is never in contact with the water. 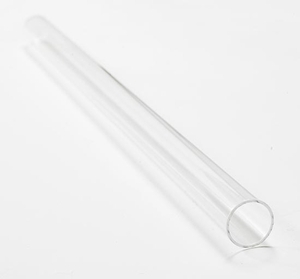 The quartz material used in R-Can's/Sterilight's/Trojan's quartz sleeves are a 100% fused silica which lend to the sleeve's high transmittancy level for proper and adequate disenfection. A high transmittance is important as the UV light must penetrate through and into any possible bacteria or viruses getting through.